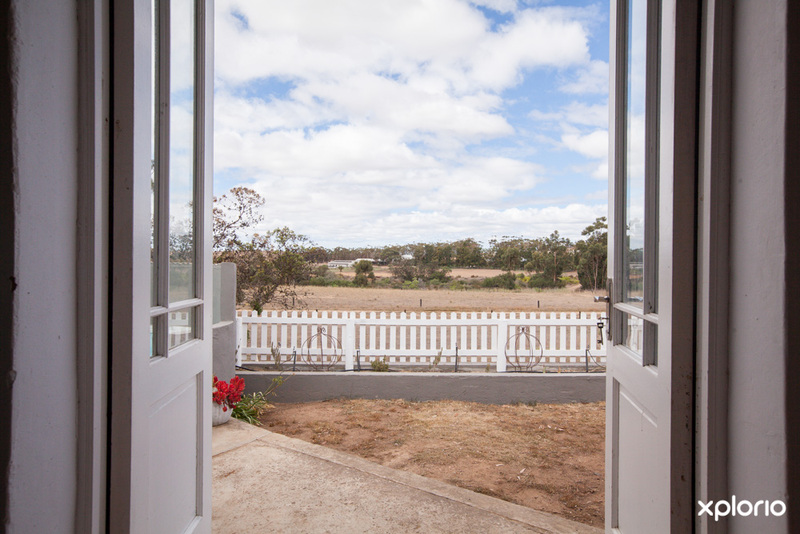 Please complete the form below and your enquiry will be sent directly to Ottersdrift Farm Cottage via email. 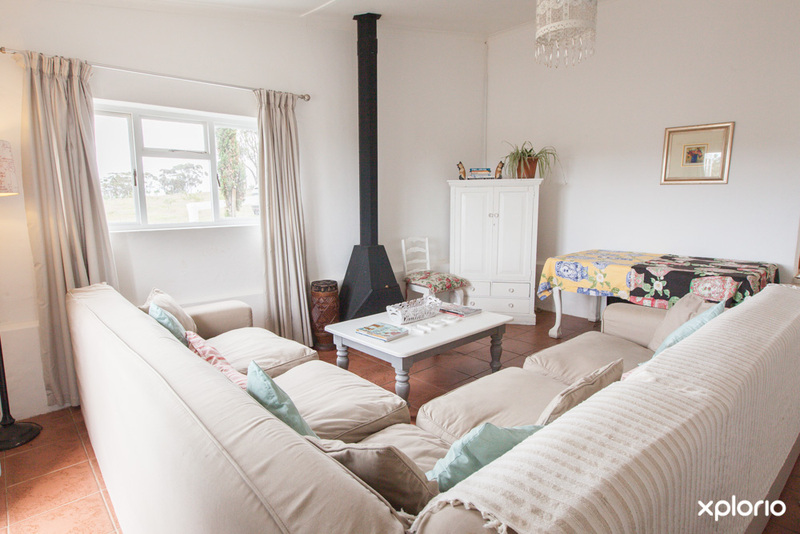 Your enquiry has been sent to Ottersdrift Farm Cottage. 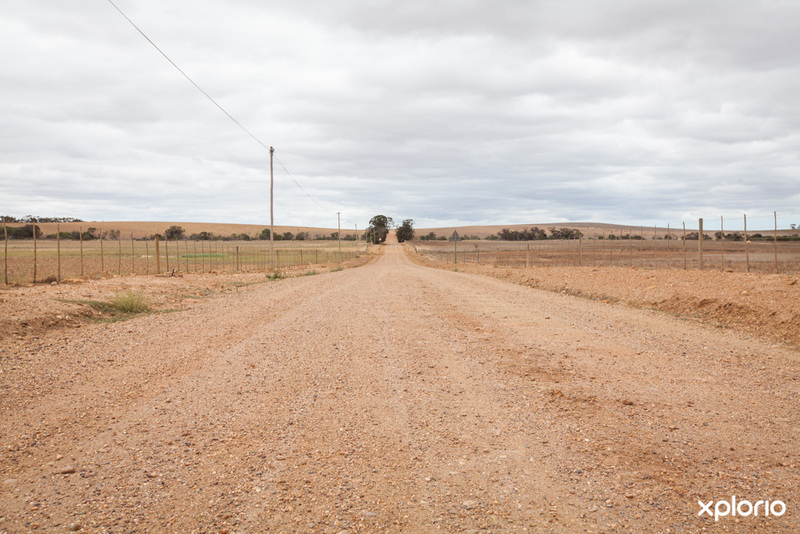 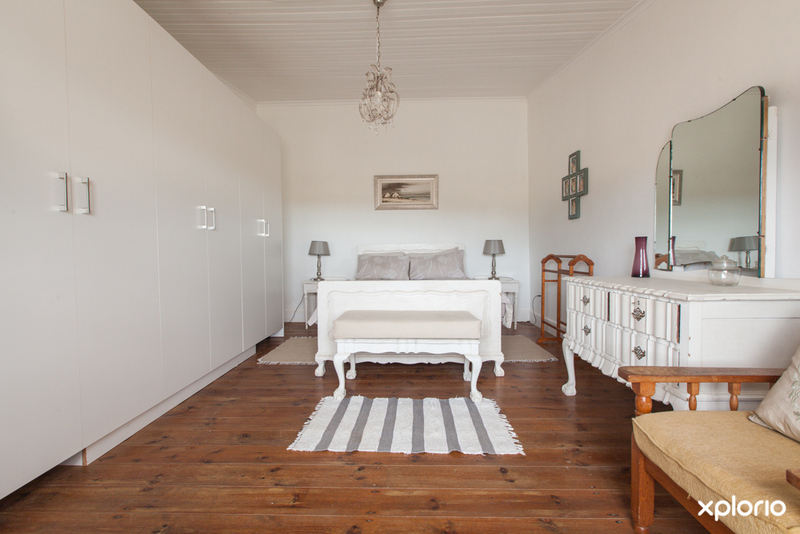 Ottersdrift Farm Cottage is located on the banks of the Kars River, less than 10 km from the picturesque town of Bredasdorp. 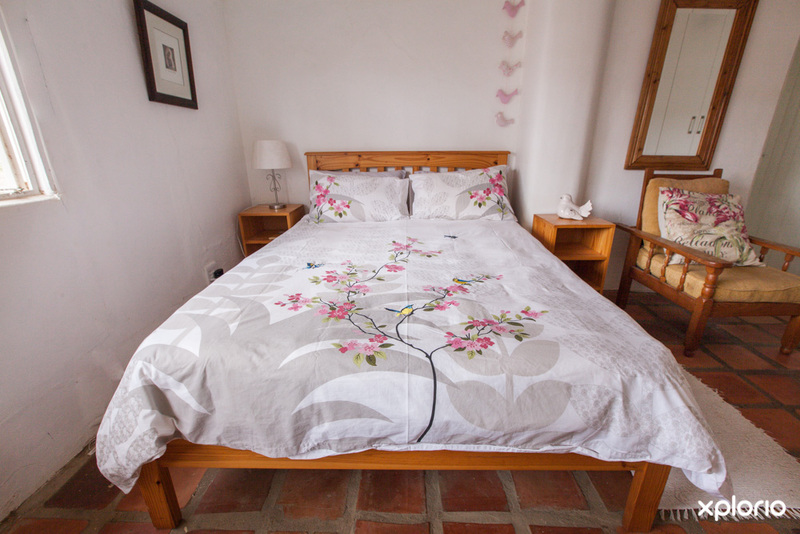 The spacious four-bedroom self-catering cottage, has both a kitchen and kitchenette, two bathrooms and a spacious living area, making it perfect for families and groups of friends who are taking a break-away together. 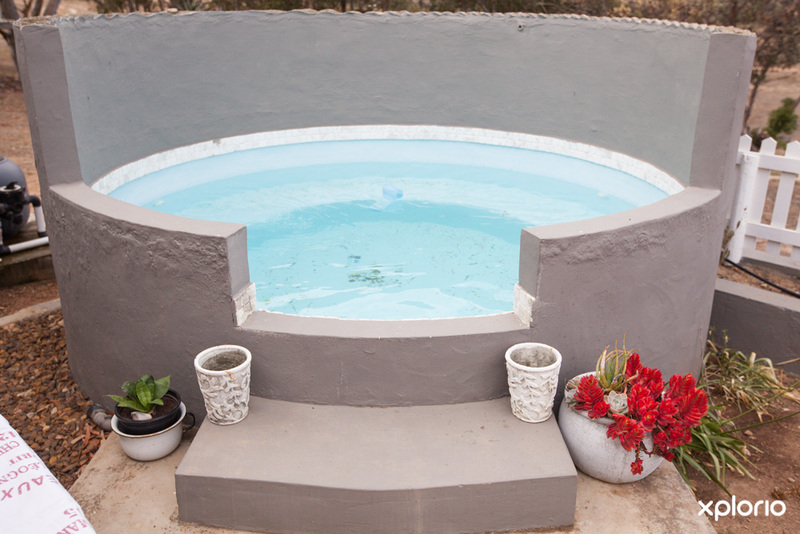 Added extras include a splash pool that is just perfect for sunny days and balmy nights in the Overberg. 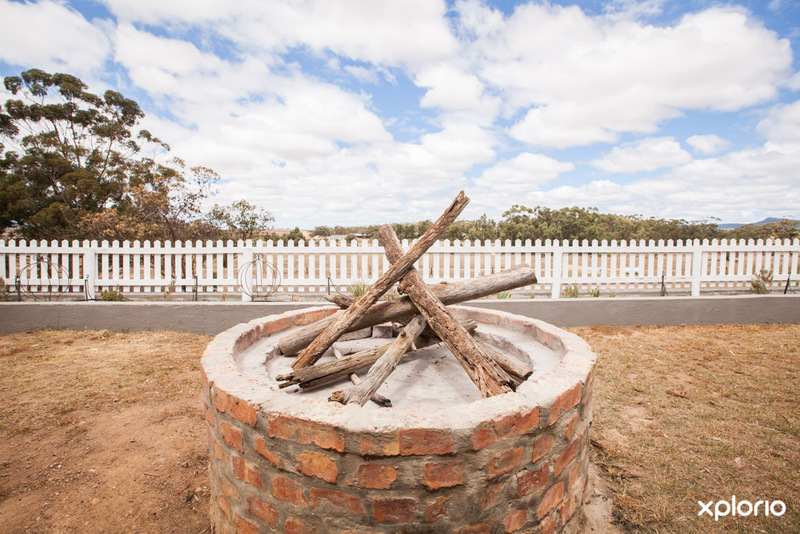 The outdoor braai area is perfect for entertaining and outdoor enthusiasts will be spoilt for choice with the multitude of activities available that include fishing, kayaking, mountain biking and bird watching. 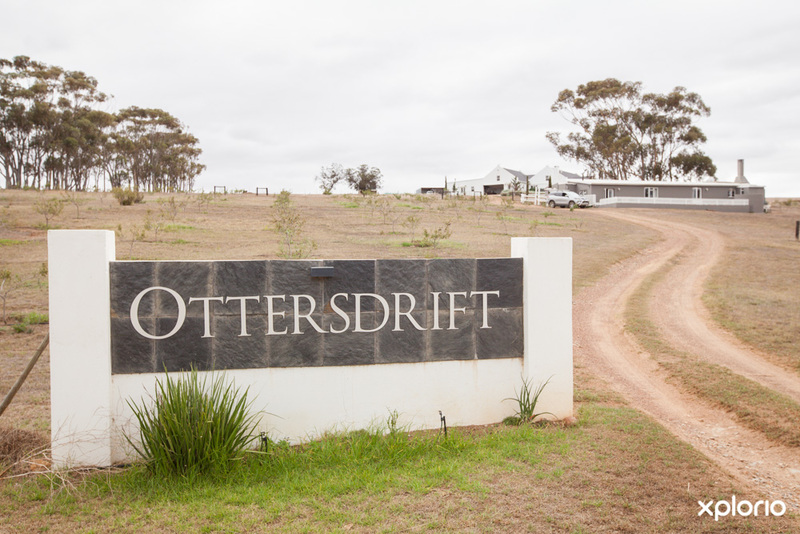 Ottersdrift Farm Cottage sleeps a total of eight people and welcomes well-behaved pets. 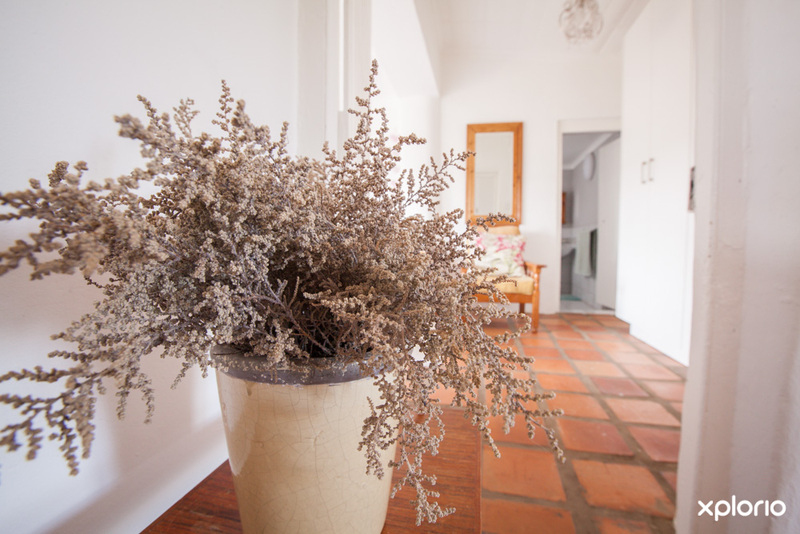 Click on ‘More Info’ below to find out more about Ottersdrift Farm Cottage. 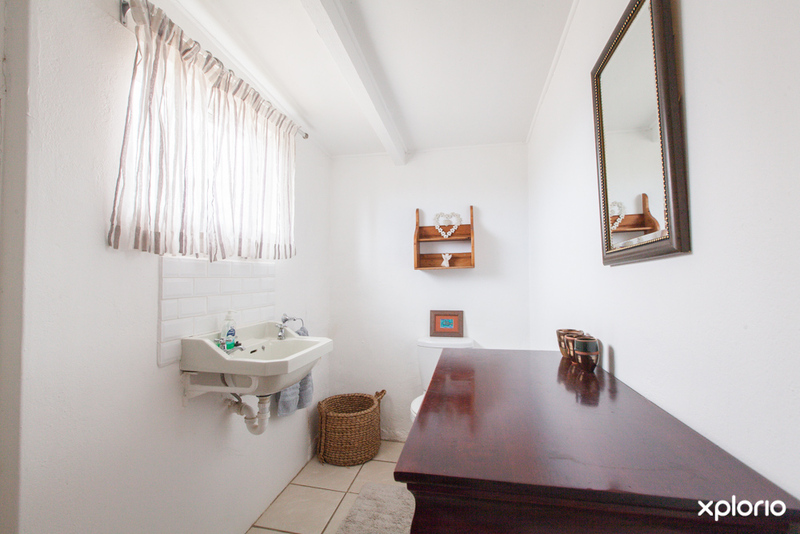 Ottersdrift Farm Cottage offers two food preparation areas. 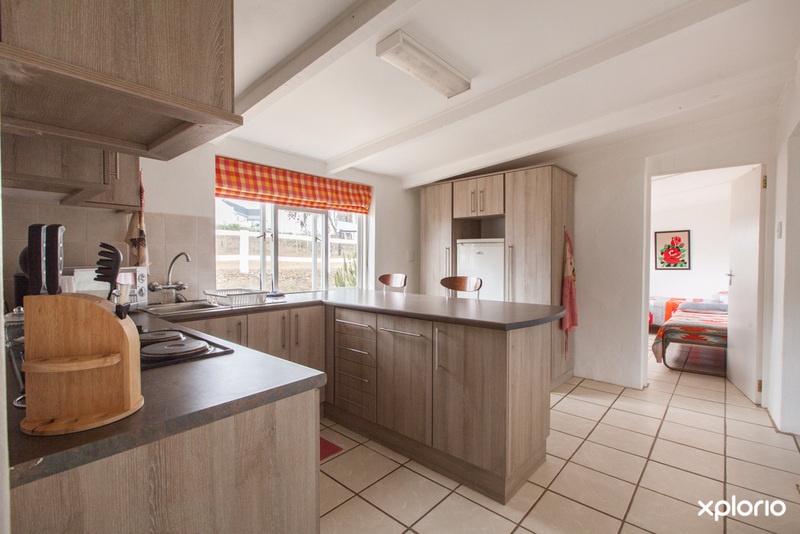 There is a fully-fitted kitchen and a kitchenette that share a scullery that has a dishwasher and washing machine. 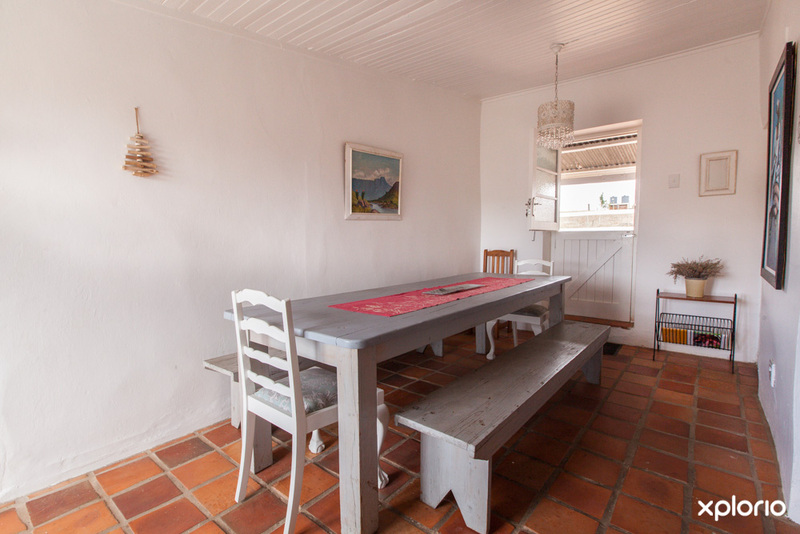 The lounge and dining areas have ample seating for socialising. 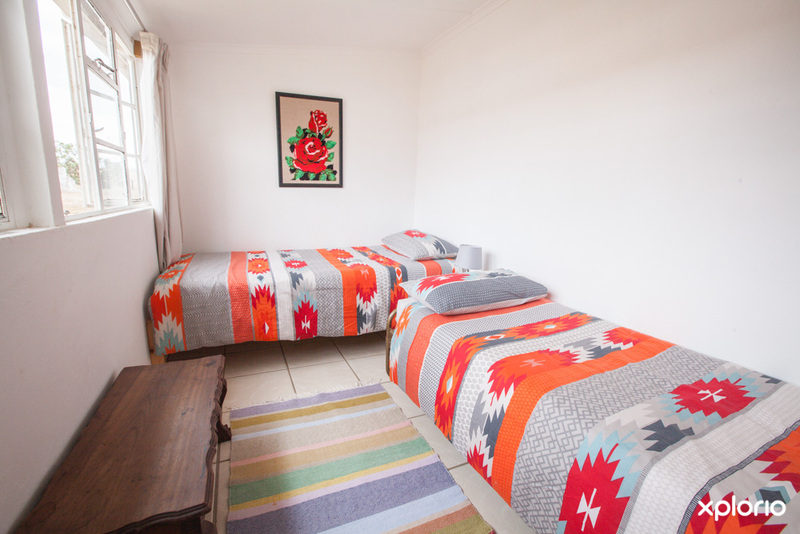 Bedroom One and Two each have a double bed. 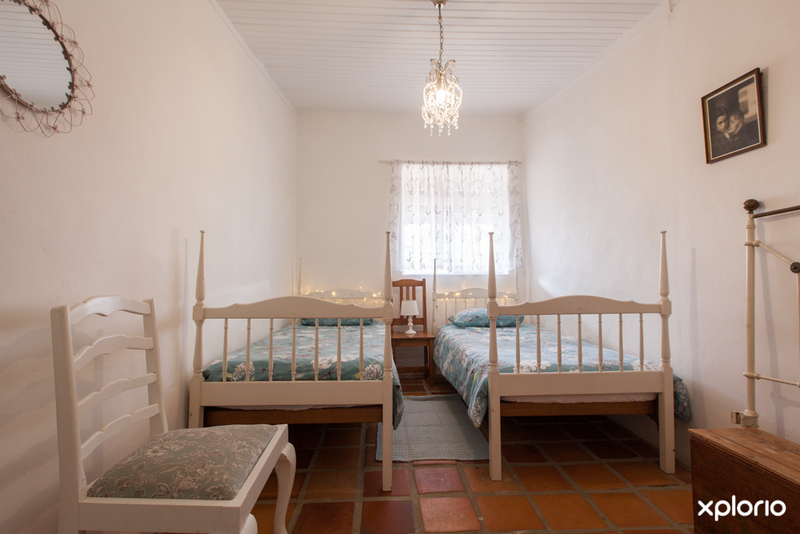 Bedroom Three and Four each have two single beds that can be moved together to make king-size beds. 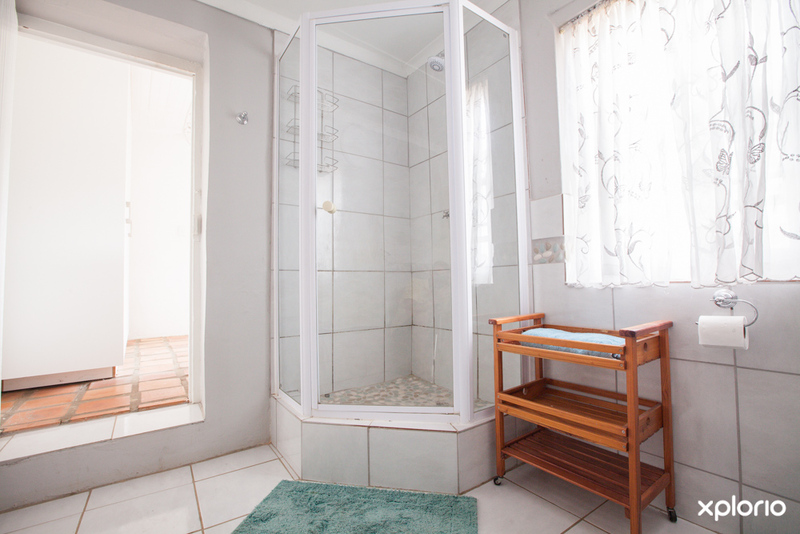 There are two bathrooms that each have a shower, a basin and a toilet. 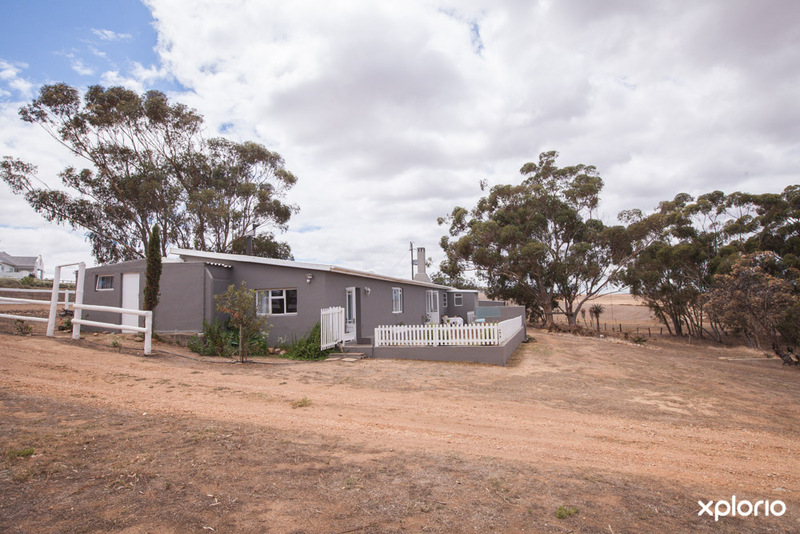 For more information on the rates, cancellation policy and seasonal availability contact Ottersdrift Farm Cottage directly.